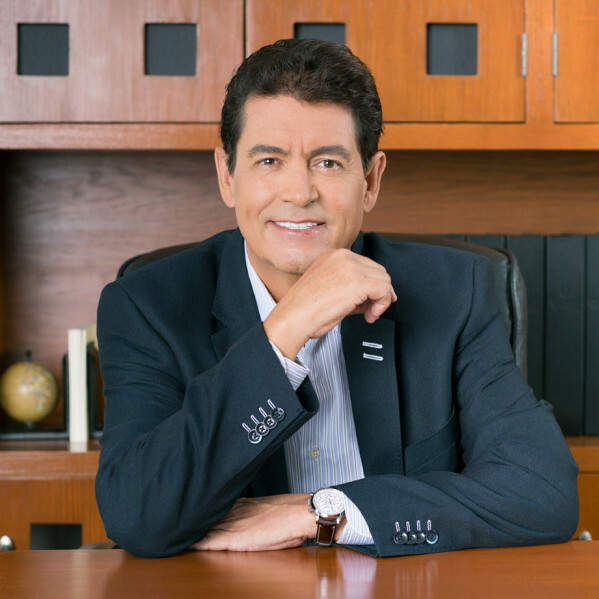 Orlando, Florida – March 14, 2016 – (INTUITION by Perspective Group) – Unlimited Vacation Club (UVC) by AMResorts®’ Managing Director and FounderJorge Herrera, has been elected President of the national council of AMDETUR. He has been elected to service from 2016-2017 for the Mexican Resort Development Association. Herrera brings over 30 years of experience in the tourism sector to AMDETUR. Previously, he served as an advisor to the Under-Secretaries of Planning and Operations at Mexico’s Ministry of Tourism. He has also held the title of General Director of Resort Condominiums International (RCI) in Mexico, Central America and the Caribbean. Additionally, he held the title of Sales and Marketing Director of Mayan Resorts. In recent years, Herrera is known for successfully developing and managing UVC. Since UVC launched in 2010, the vacation club has experienced record growth with over 40,000 members worldwide and by 2018, members will have access to nearly 60 resorts. His knowledge, experience and industry connections are sure to add great value to AMDETUR. “I greatly look forward to my new leadership role with AMDETUR. As President, I will continue to strive to protect and increase the equity of its members and their clients,” stated Herrera. Upon being elected President during the General Assembly meeting, Herrera invited all of AMDETUR’s members, strategic partners and suppliers to join him and his Executive Council to continue their dedication to the advancement of the association. AMDETUR was founded on July, 13, 1987 with a commitment to working diligently on behalf of Mexico’s tourist industry. Over the years it has developed into one of the industry’s leading associations. Today, this organization has more than 250 members, including investors and resort developers, sellers, administrators, real-estate companies, exchange companies, law firms and consultants.